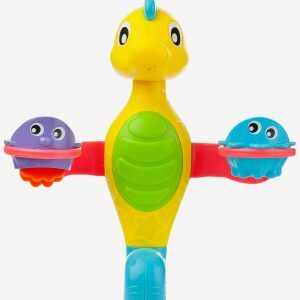 Playgro toys are designed to be fun – but just as importantly – they are designed to help baby develop important skills through play. 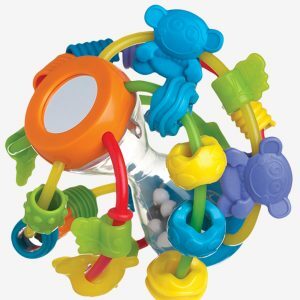 We have designed a series of developmental icons to better communicate how each toy can help baby do this. 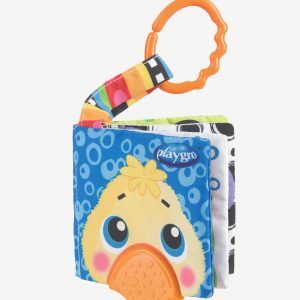 The top four developmental features for each product are clearly seen on all Playgro packaging, to assist parents in making the correct choice for their baby. 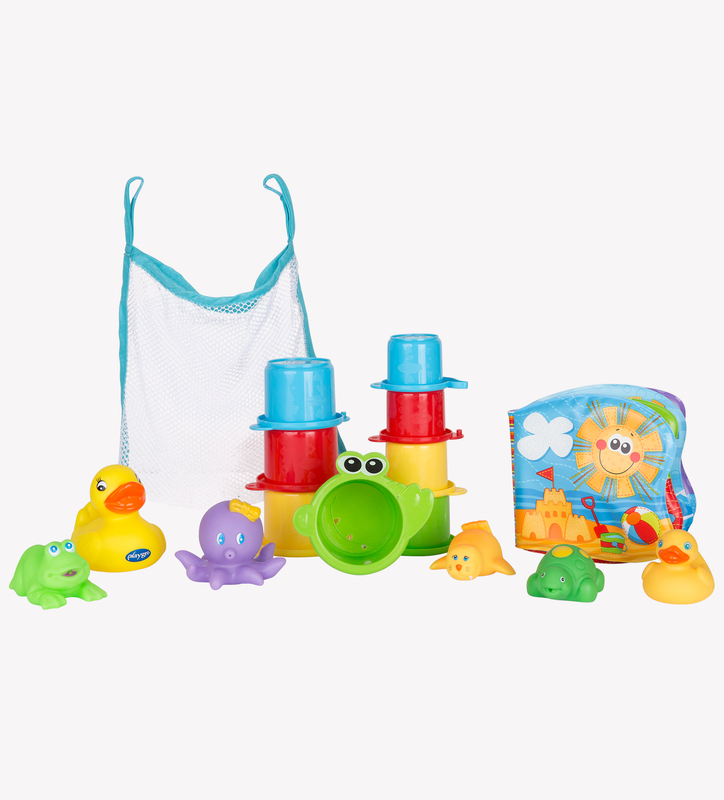 Our product development process includes evaluating each products suitability to its developmental stage. 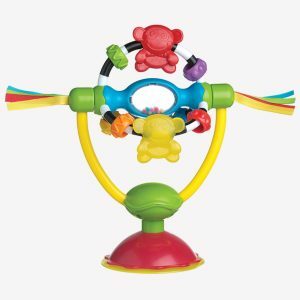 Features are built into each product in order to stimulate and exercise the skills that baby is practicing throughout this stage.  In each developmental stage – different skills are being practiced and developed.  Some skills like sight, sound, touch and cognitive exploration are practiced in different ways in each of the developmental stages. 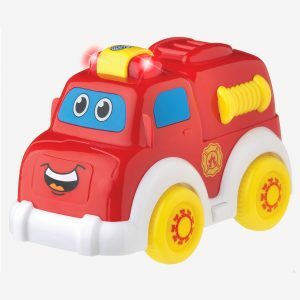 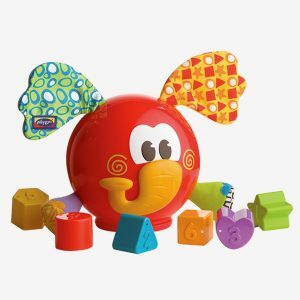 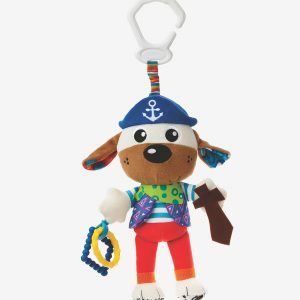 Encourages baby to think, learn & problem solve. 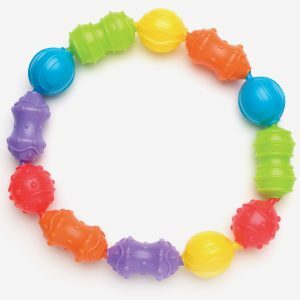 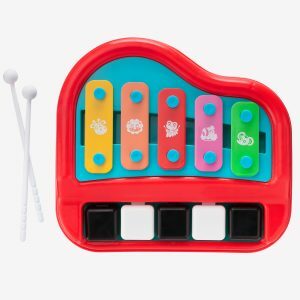 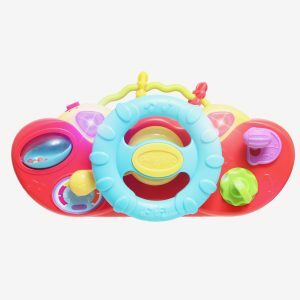 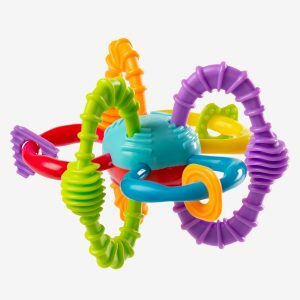 Helps baby use their hands & fingers for small, precise movements i.e. 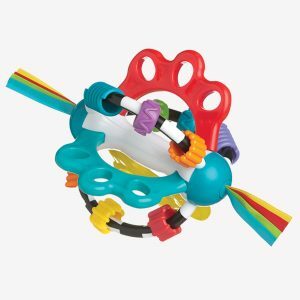 grasping or manipulating objects. 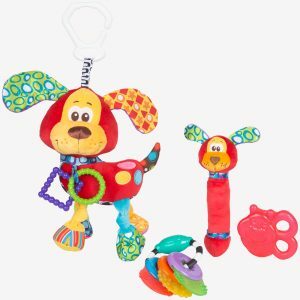 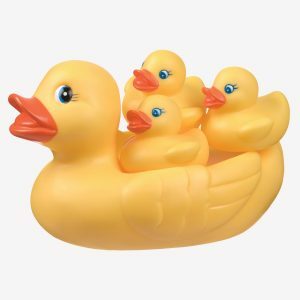 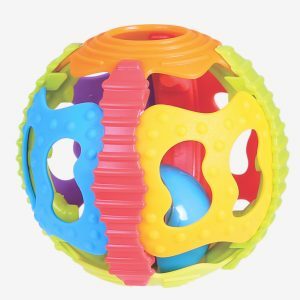 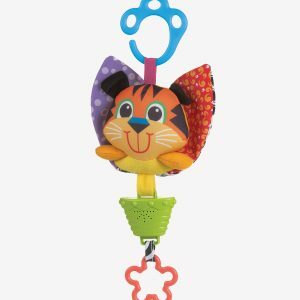 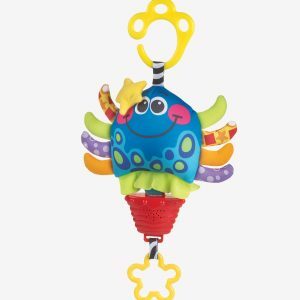 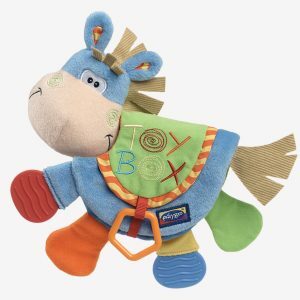 Helps baby use & control their larger muscles for movement i.e. 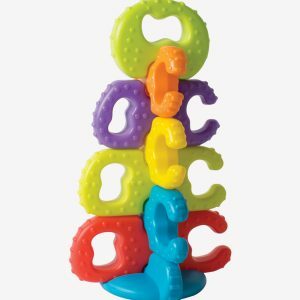 reaching, crawling, or rolling over. 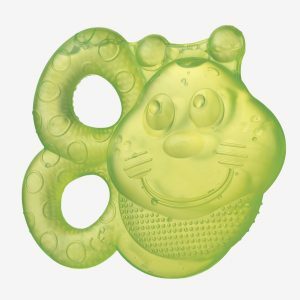 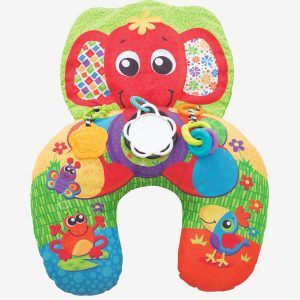 Provides teething relief for baby’s sore gums. 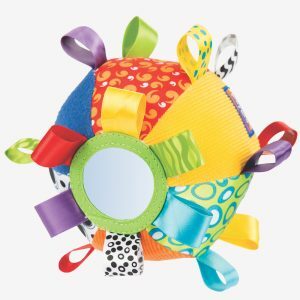 Features various textures to help stimulate baby’s tactile development. 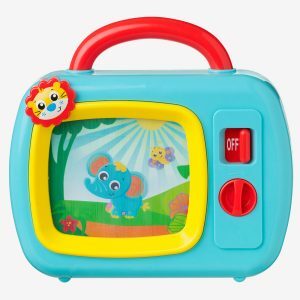 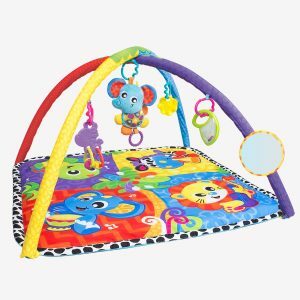 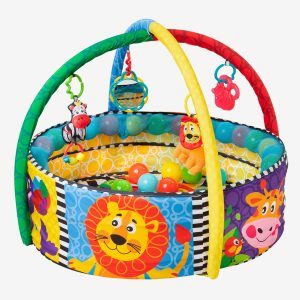 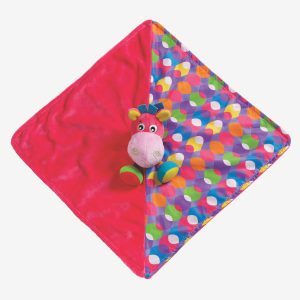 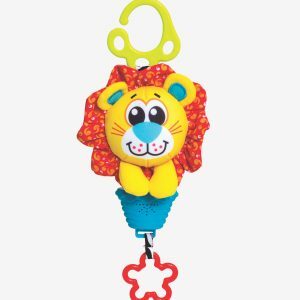 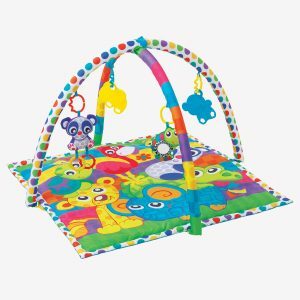 Features bright colours or vibrant patterns to help stimulate baby’s visual perception. 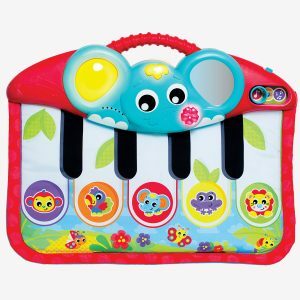 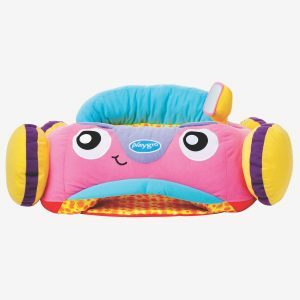 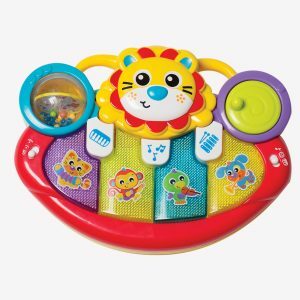 Features sounds to help stimulate baby’s auditory development. 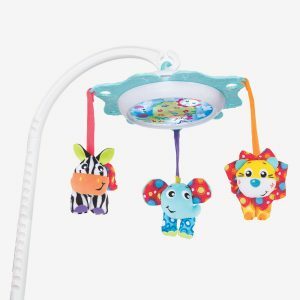 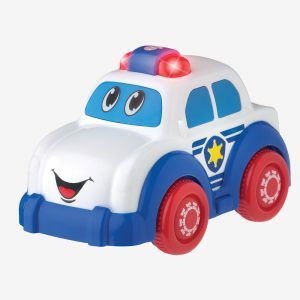 Features lights to stimulate baby’s visual perception. 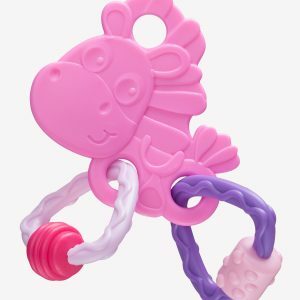 Features music to help soothe or entertain baby.